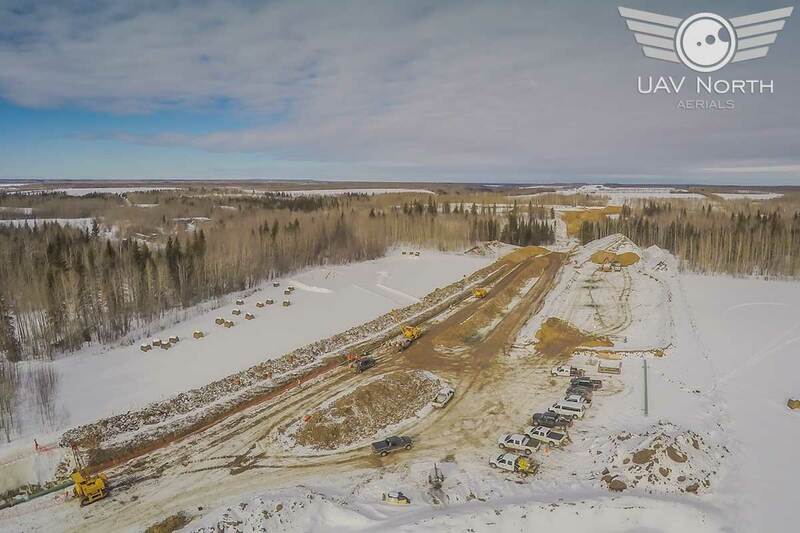 We received a request to take some oilfield aerial photos of a northern Alberta oilfield pipeline project, with direction to show the whole scale of the operation. Guess what, that’s exactly what we did for them! These are amazing! Drone photography is better then I imagined it would be! Even better than a Heli! 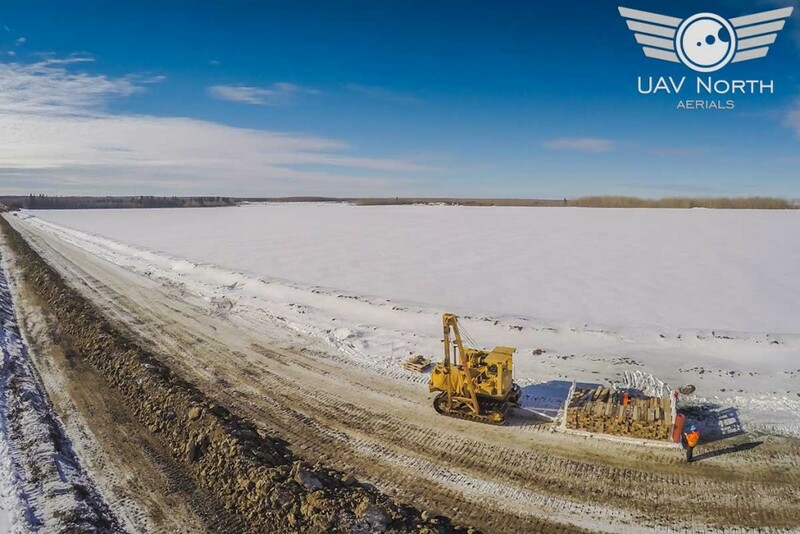 Once again our aerial photography services proved to be invaluable to our client. They wanted to show the magnitude of the project, and thats what we delivered to them. Oh and turn around time? As always, same day turn around with the photos delivered just a few hours after the shoot was complete! 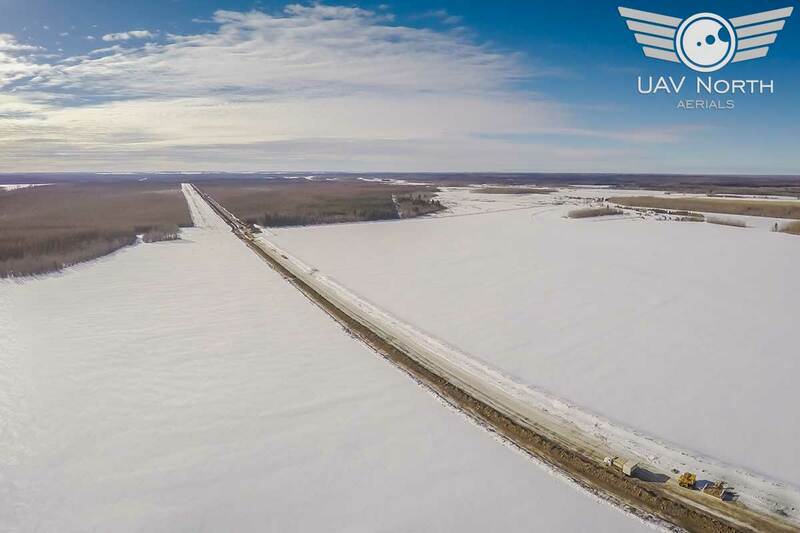 If you’d like aerial photos of your oilfield project, don’t hesitate to contact us at info@uavnorth.ca or by phone anytime at 587-991-0997.